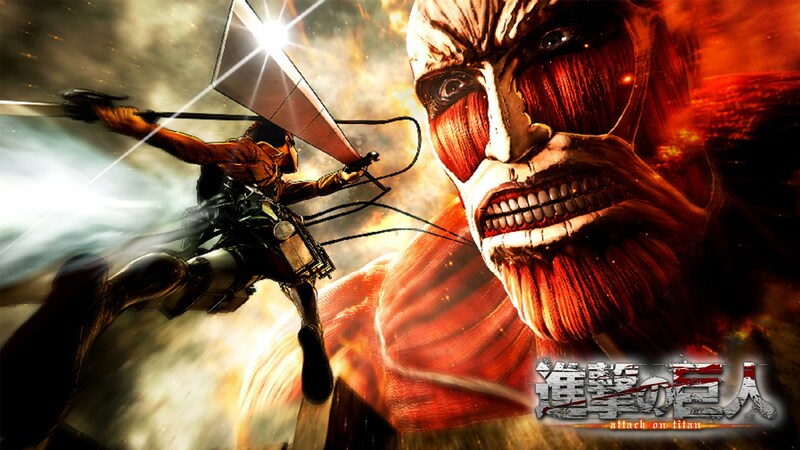 Just in time for Tokyo Games Show, Koei Tecmo has released a new trailer for their upcoming game Attack on Titan. Based off the popular manga of the same name, this will be the series’s first outing on home consoles, namely PlayStation 4 and PlayStation 3, in addition to coming out for the Vita. It is being developed by Omega Force (Dynasty Warriors) fame. No firm release date has been set yet aside from a 2016 window. No plans of localization, if any, has been announced, but given Attack on Titan’s popularity in the west as well, it’s not entirely out of the question.